Centrally located, Leafio Hotels are here to provide you a service that is fast and quintessential. From a fast check-in to a smooth checkout, good sleep quality to a rejuvenating hot shower, the facilities at Leafio is designed to deliver a great dwell experience. Our approach to comfort is uncompromised and efficient. 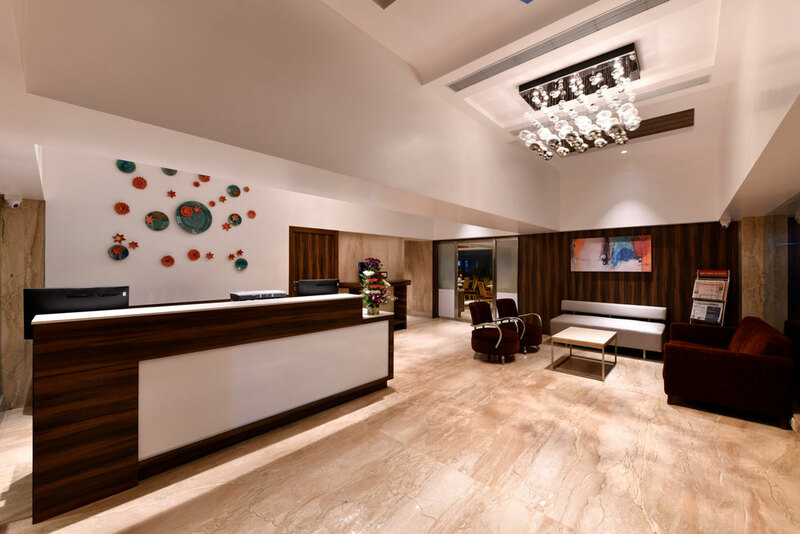 Leafio Hotels is a brand that conceptualizes in the need of the hour hospitality that focuses more on the fast, efficient and modern sojourn that today’s business guests are looking for. Time is the essence in a fast-moving metropolis like Mumbai and that is exactly what defines Leafio. From a fast check-in to a smooth checkout, the facilities at Leafio is designed to deliver a great dwell experience. From sleep quality to a rejuvenating hot shower, our approach to comfort is uncompromised and efficient. Currently there are two properties under this banner – Leafio Marigold at Marol and Hotel Leafio at Sakinaka, both situated very close to Mumbai International Airport. 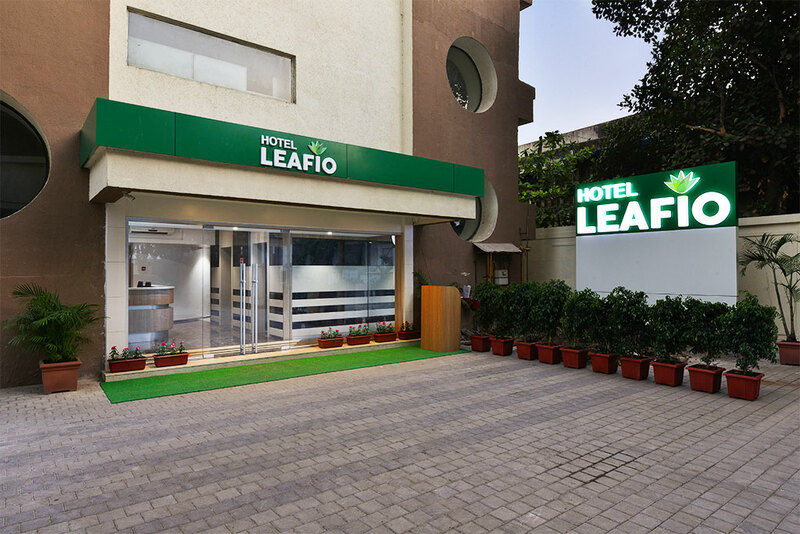 Leafio Hotels fall under the concept hotels segment wherein it fits into the budget of every traveller. Pay less, get more, that’s what Leafio caters to. Be it a domestic or international traveller, this property comforts both guests with affordable, comfortable and a relaxing stay. Catering to both business and leisure travellers these budget hotels welcome you with impeccable accommodation choices and thoughtful amenities, while we ensure you have a luxurious and comfortable stay. Leafio Marigold and Hotel Leafio, both are ideally located in an area at a close proximity from the airport, metro and railway station and the business hub. It is also located at an easy and quick access to both commercial and tourist destinations. Copyright © 2019 Hotel Leafio. All Rights Reserved. Designed by SAHIL SUNESARA.